At $550, Alienware's Alpha Steam Machine struggles to play some games that console players enjoy on a $350 Xbox One. The rift between PC gamers and console gamers is filled with fanboys and flamebait, but there’s more to the clash than people with too much spare time. What happens in console gaming can drastically affect the PC industry, causing sudden and unwelcome upward shifts in system requirements. One such shift is sweeping through PC games. Recent titles like Middle Earth: Shadow of Mordor, Far Cry 4, and Assassin’s Creed: Unity have massive video memory requirements, rely on quad-core processors, and are full of other technical hitches. This is bad news for PC gamers. 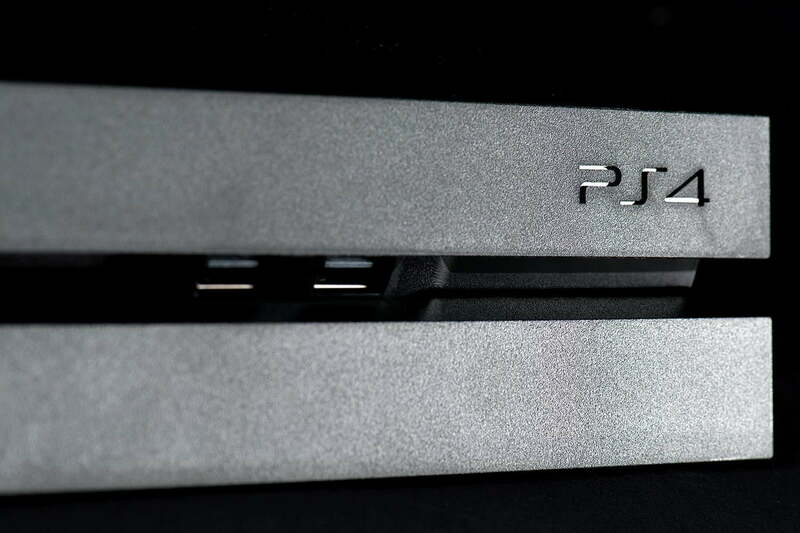 The Xbox One and PlayStation 4 are very similar. Both have processors based on AMD’s “Jaguar” x86 processor architecture and both have graphics chips derived from AMD Radeon products. While some technical details differ, they are far more similar to each other than any competing consoles in the past. They’re also more similar to a PC than any console before (with the arguable exception of the original Xbox, which used a Pentium processor). The Xbox 360 and PlayStation 3 both used custom processors much different from the x86 processors in PCs, which made porting a chore. That’s why ports from one console to the other, or from console to PC, were often delayed or buggy. You might think the new generation’s similarity to the PC would be a boon, and in some respects that’s true. Virtually all cross-platform games hit computers and consoles simultaneously and technical issues are less common than with early 360/PS3 ports. But the more advanced hardware of the Xbox One and PlayStation 4 is resulting in games that challenge mid-range PCs. The most serious concern is the amount of shared system memory available. Both consoles have eight gigabytes of RAM for all system functions including graphics. Computers can offer more raw memory but have specific hardware assigned to the system (DDR3 or DDR4 RAM on the motherboard) and to graphics (GDDR3 or GDDR5 on the video card). This means games designed for the new consoles have access to far more video memory than a mid-range computer, and that’s starting to cause problems for PCs. Middle-Earth: Shadow of Mordor stunned enthusiasts at release by demanding an incredible six gigabytes of video memory for “ultra” textures. Even “high” requires up to three gigabytes, which is more than offered on most affordable video cards. Memory is a particularly thorny issue because it tends to cause dramatic shifts in game performance. And it’s not alone. Assassin’s Creed: Unity’s recommended specs call for three gigabytes of video memory and eight gigs of system RAM. Call of Duty: Advanced Warfare recommends four gigabytes of video memory and eight gigabytes of system RAM. Far Cry 4 is more forgiving, eating only two gigabytes of video memory, but that’s still four times the recommendation for Far Cry 3. All the games listed have drastically better textures than any last-generation release, and three of the four are open-world titles with extremely long draw distances. Want to see how the extra memory is being used? Load one of these new cross-platform games and see for yourself. Memory is a particularly thorny issue because it tends to cause dramatic shifts in game performance. Everything will seem to be fine for a time, then you’ll turn a corner, more textures come into memory than your card can handle, and serious stuttering occurs. Not just memory comes in eights. The new consoles also have eight x86 processor cores. Each one is less powerful than even a mid-range notebook processor from AMD or Intel, but they’re formidable when combined, and coding for eight slow cores is not similar to coding for two extremely quick cores. Unlike video memory issues, which were almost unheard of prior to this year, the core problem has precedent. The Xbox 360 had three cores and the PlayStation 3 sorta-kinda had eight (its Cell processor was rather complex) so last-generation ports would occasionally trip up mid-range PCs. Grand Theft Auto IV is a good example of this. For the most part, though, raw processor speed made up for fewer cores. Now the issue is more severe. 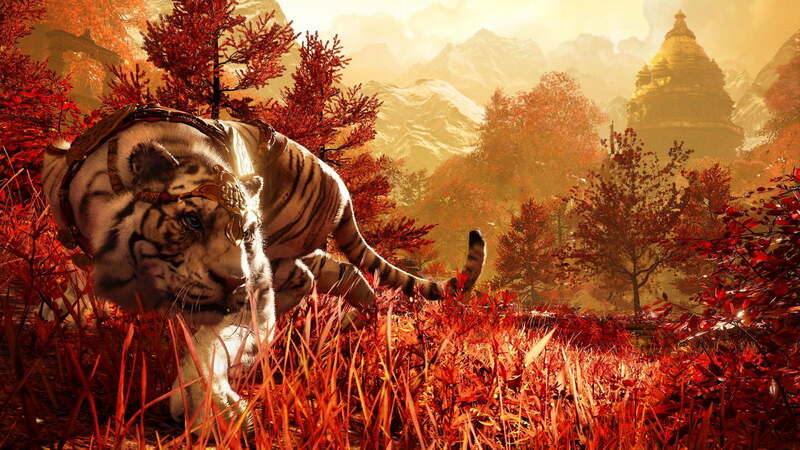 Far Cry 4 lists a quad-core as a minimum requirement and many owners of dual-core processors have reported the game won’t even launch. Assassin’s Creed: Unity, Call of Duty: Advanced Warfare, and Middle Earth: Shadows of Mordor also list quad-cores as the minimum. These games will launch, but users will see occasional frame-rate issues that can’t be resolved by a quicker video card and may persist even with video settings at their lowest presets. It’s hard to point to a single specific reason why new games need multiple cores. Unlike textures, which can be appreciated at a glance, the gameplay mechanics that strain a CPU are subtle. They include artificial intelligence, physics simulations, and off-screen interactions. Shadows of Mordor, for example, includes a “Nemesis System” that tracks enemy characters even when they’re not near the player. This feature is so demanding it’s disabled completely in the game’s 360/PS3 release. Console ports have changed the expectations of PC gamers within just a few months. At the beginning of 2014 an owner of any mid-range rig with two gigabytes of RAM and a fast dual-core or mediocre quad was assured solid performance in most console ports. Issues, when they arose, were the result of poor optimization rather than a lack of raw power. That’s no longer true. New cross-platform titles are putting computers to the test because they’re designed for consoles that, in certain ways, are fundamentally better for games than an average PC. A two-gigabyte video card is now mediocre at best and a decent quad-core is almost mandatory. New cross-platform titles are putting computers to the test. This will force enthusiasts to upgrade their aging hardware. In March of last year we put together a budget Steam Machine for $500. It was great at the time, but both its processor and video card are now woefully out of date. New, inexpensive systems are threatened, as well. The base $550 Alienware Alpha has only a dual-core processor; the quad-core starts at $900. Gamers who purchase the cheaper model may be surprised to learn it can’t play games console players enjoy on a $350 Xbox One. Laptops will suffer as well. Dual-core processors remain common and only top-tier gaming notebooks have more than two gigabytes of video memory. In the short term these changes will make PC gaming difficult for players on a budget. Upgrading an old system will cost several hundred dollars, at the least, and that’s just for a processor and video card. The silver lining, faint though it may be, is that these changes will encourage hardware manufacturers to bring their best in the next year or two. Expect to see particularly quick advancements in the video card arena, where AMD and Nvidia remain at each other’s throats. Necessity fosters innovation, and many PC gamers are now in need of new hardware.